Howdy! 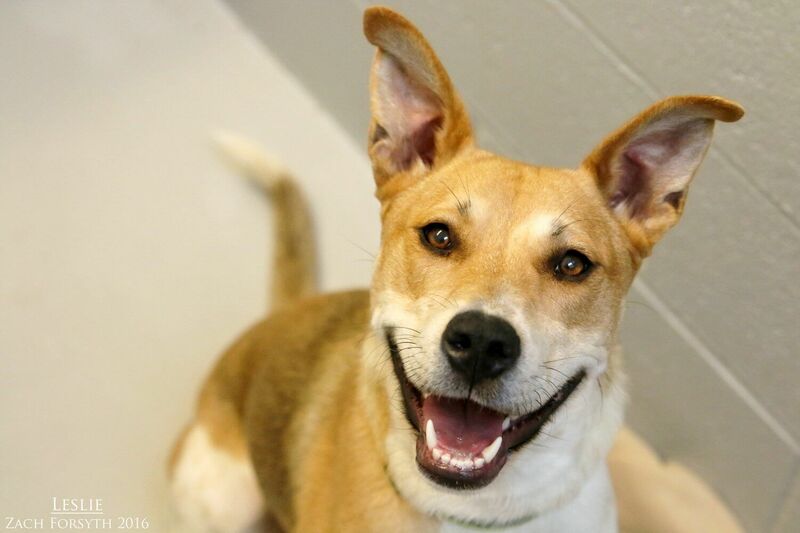 My name is Leslie and I am just a sweet as pecan pie 3 year old Shepherd mix. I’m a proper Southern lady looking for a quiet low-key environment, as the city is a bit scary to me. 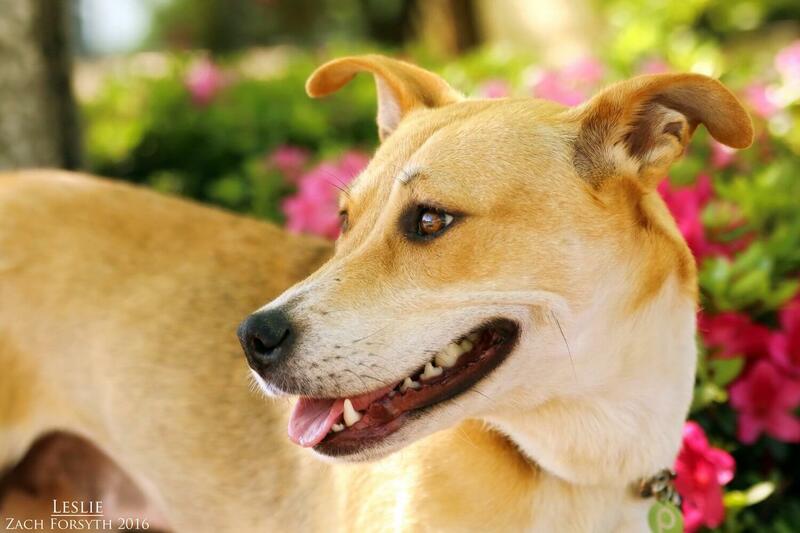 I am a sensitive girl, but with patience, understanding, and a few treats, I will be your best friend in no time! I absolutely rock it in play groups at Pixie and would love to have another dog to play with! Or I could be your one and only as well! Since I am shy, I need to be in a home without cats or kids. I have so much love to give, so fill out an application today and we can set up a meet! I come to you spayed, micro-chipped, and vaccinated with an adoption fee of $250.